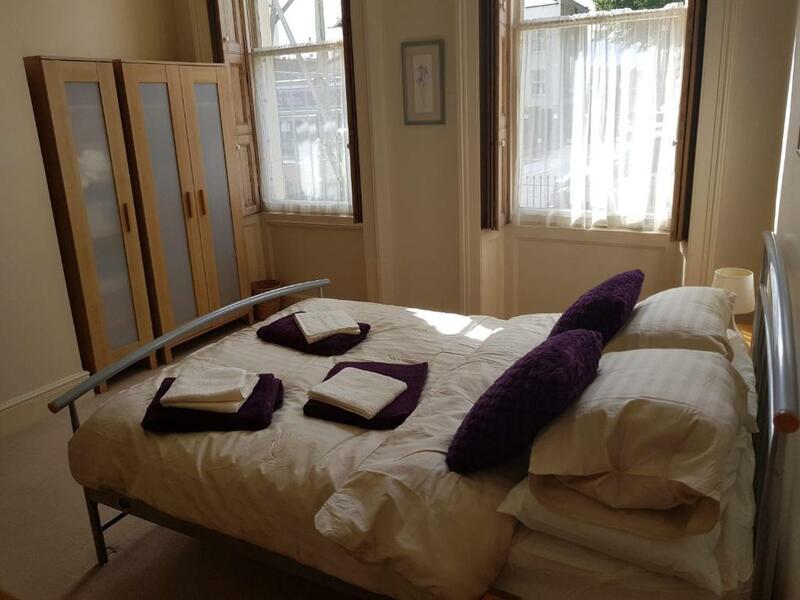 Lock in a great price for Tu-Casa @ Hewlett B - rated 9.8 by recent guests. 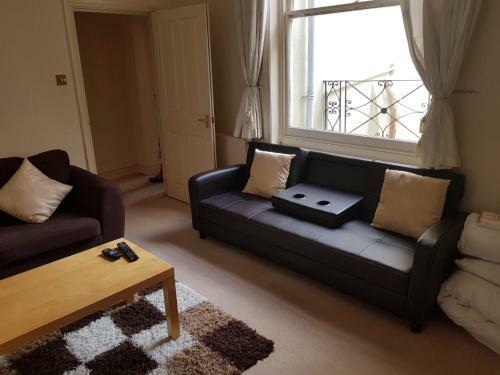 Tu-Casa @ Hewlett B offers accommodation in Cheltenham, less than 0.6 miles from Cheltenham Town Hall. Guests are welcome to enjoy the free WiFi. The apartment is fitted with 2 bedrooms, a flat-screen TV and a fully equipped kitchen that provides guests with an oven and a toaster. 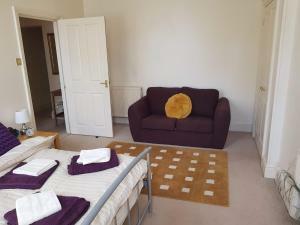 University of Gloucestershire is 1.6 miles from the apartment. 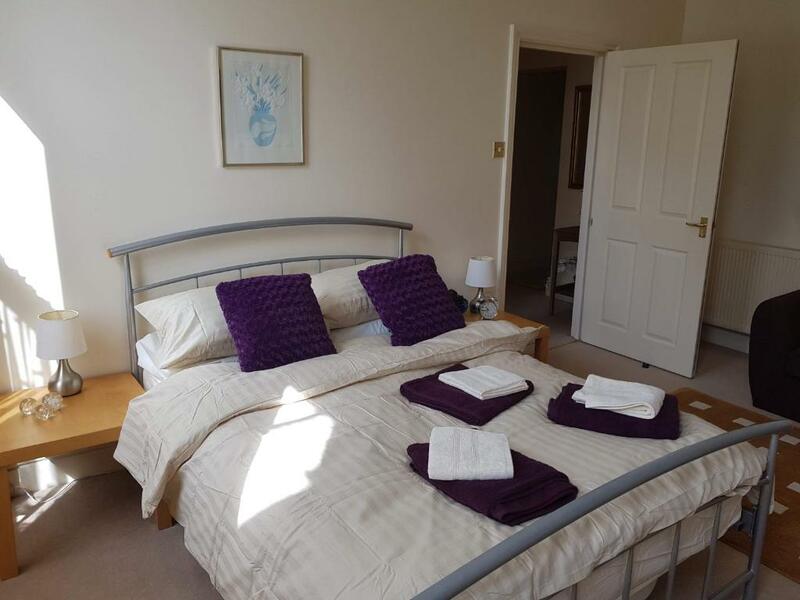 The nearest airport is Gloucestershire Airport, 5.6 miles from Tu-Casa @ Hewlett B.
Tu-Casa @ Hewlett B has been welcoming Booking.com guests since 14 Sept 2018. When would you like to stay at Tu-Casa @ Hewlett B? 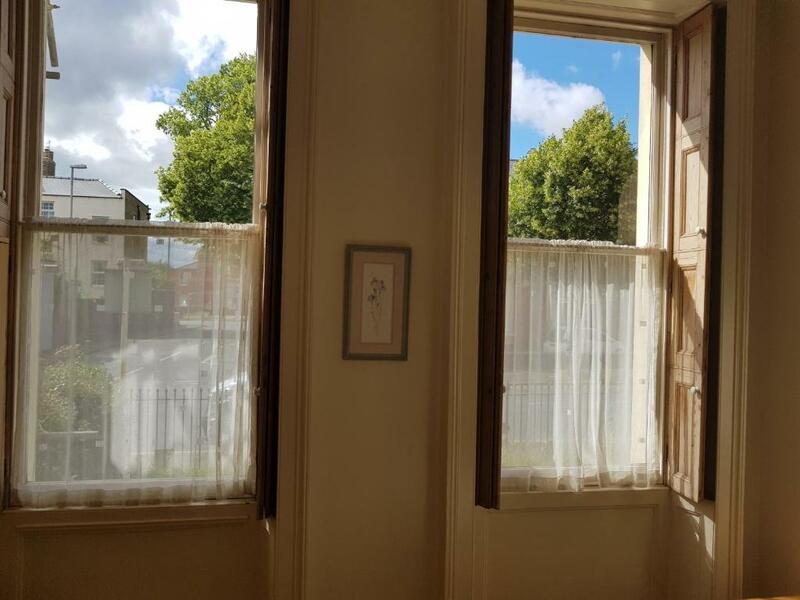 This ground floor apartment is located in a converted Regency style townhouse, typical of Cheltenham and has a private entrance to the rear, a shared entrance to the front and parking for one car at the rear of the house. 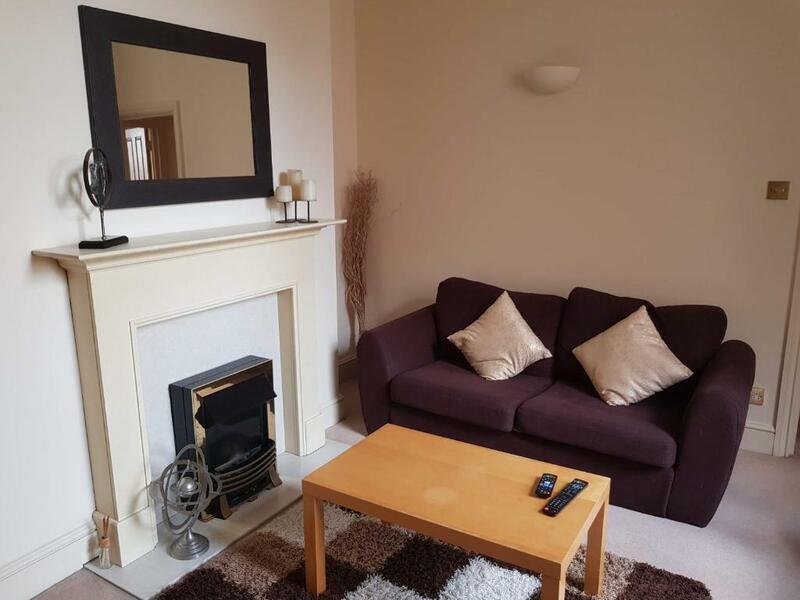 It is tastefully decorated and furnished with everything we think you might need including a mixed DVD library. It has a fully equipped kitchen, a small dining area, a comfortable lounge, one double and one single bedrooms. House rules Tu-Casa @ Hewlett B takes special requests - add in the next step! Tu-Casa @ Hewlett B accepts these cards and reserves the right to temporarily hold an amount prior to arrival. No measuring jug and shower head doesn’t stay up high, drops down so not over your head. Excellent location. Spacious with well equipped kitchen. Lovely extras of fruit/biscuits and bottle of drink. Clean and tidy. 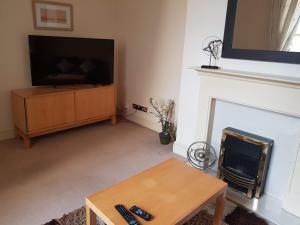 Great location, lovely well appointed flat. Great that there were a few extras like a pint of milk and some fruit. 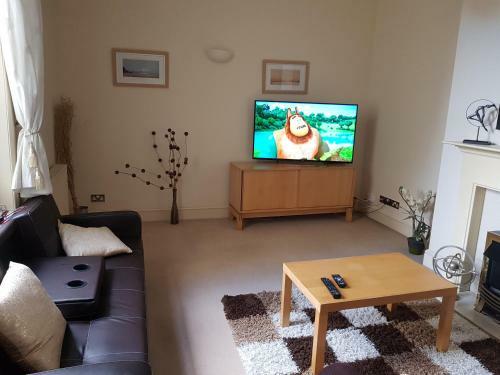 It was a very spacious apartment with an excellent location and had everything you needed.